KIA Motors Manufacturing Georgia, Inc. has made investing in education a key part of its community involvement since the first vehicle rolled off the assembly line of its West Point plant in 2009. Kindergarten teacher Janie Tillery says thanks to A "World in Motion" kit sponsored by Kia, they are able to tie this kit to their standards. Just one more way KIA is putting the world in motion. 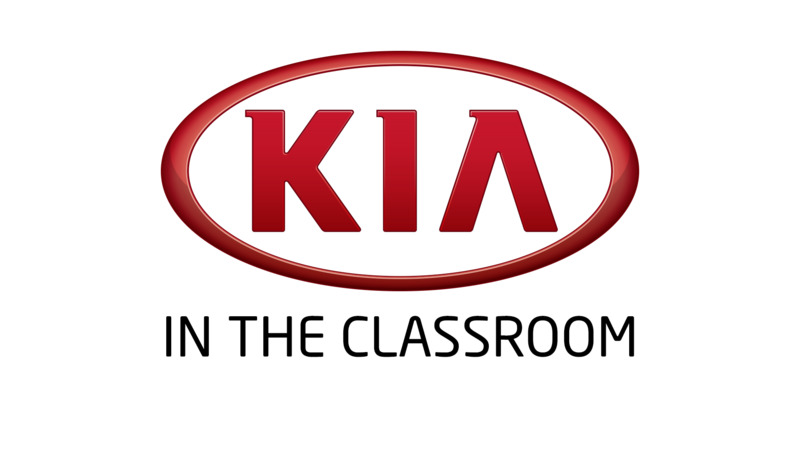 It's a lesson brought to life by Kia In The Classroom and the company's " A World In Motion" kit. KIA challenges students to dig deeper into their foods' origins. It may look like something you'll find on the shelf of your local toy store, but it isn't your typical toy car. It's a learning with an accelerated momentum. It's another day of exploring for Cameron Sutton and his classmates. Riontae Zeigler is on a mission to help his team win first place at "A World in Motion Jet Toy Challenge" sponsored by Kia. It's a race to the finish line and the ultimate learning experience.